minerals and attitude. Only 40 calories. 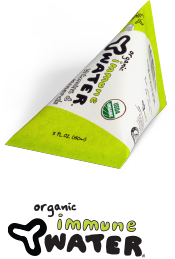 A functional hydration concept for kids. Unable to find store, check your subdomain setting. is a powerful antioxidant and immune system booster, working directly at the cellular level to combat free radicals that can damage cells. positively affects physical and mental health, and aids the nervous system. It is required for to keep the brain and nervous system function properly. sharpens mental agility, concentration and memory and is therefore crucial for the brain. (Ascorbic Acid) plays an important role in the synthesis of neurotransmitter, which are critical to brain function and mental development. increases the absorption of calcium and phosphorous and stimulates the uptake of them by bone cells. This process is helpful in building strong bones and healthy teeth. protects cell membrane. It also supports immune function and fights free radicals. 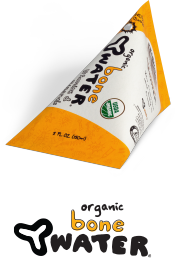 maintains the integrity of the skeletal system, and is vital for building strong bones and teeth. It is particularly important during childhood and the teen years. helps convert blood sugar into energy and is vital for effective nerve and muscle function. It also helps vital nutrients enter muscles and promotes relaxation. is a trace mineral that is necessary for normal growth and development. When combined with vitamins B6, B12 and C, molybdenum helps increase verbal learning and memory. supports the muscular system by fighting free radicals. 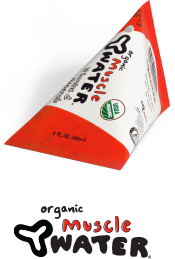 It also helps support the strength of the muscular system and the formation of muscle. 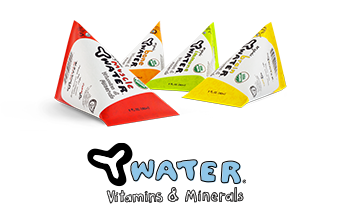 fuels everything from manufacturing DNA and supporting the immune system to promote mental performance. Studies show that zinc supplementation leads to greater memory and attention abilities. 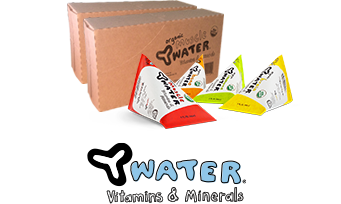 Copyright © 2014 Y Water Inc. All rights reserved.